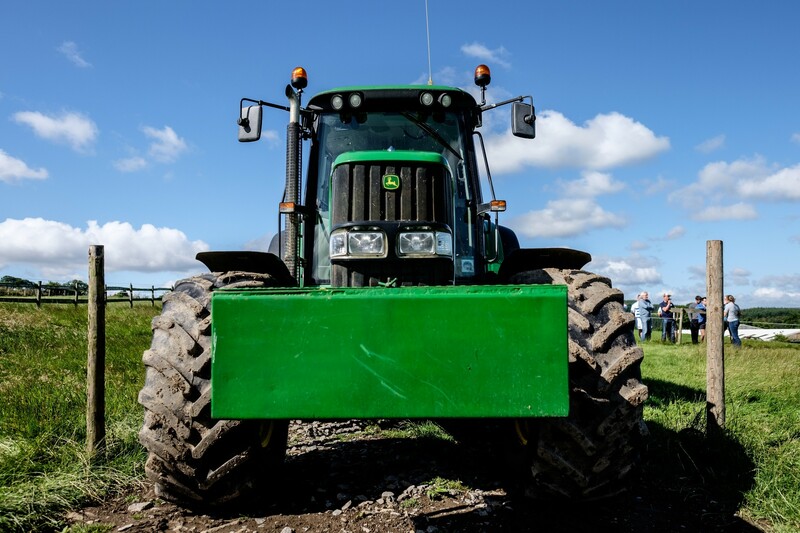 Now is the time to fulfil that desire to drive & farm with a real authentic John Deere tractor! One to one tuition with a proper farmer! 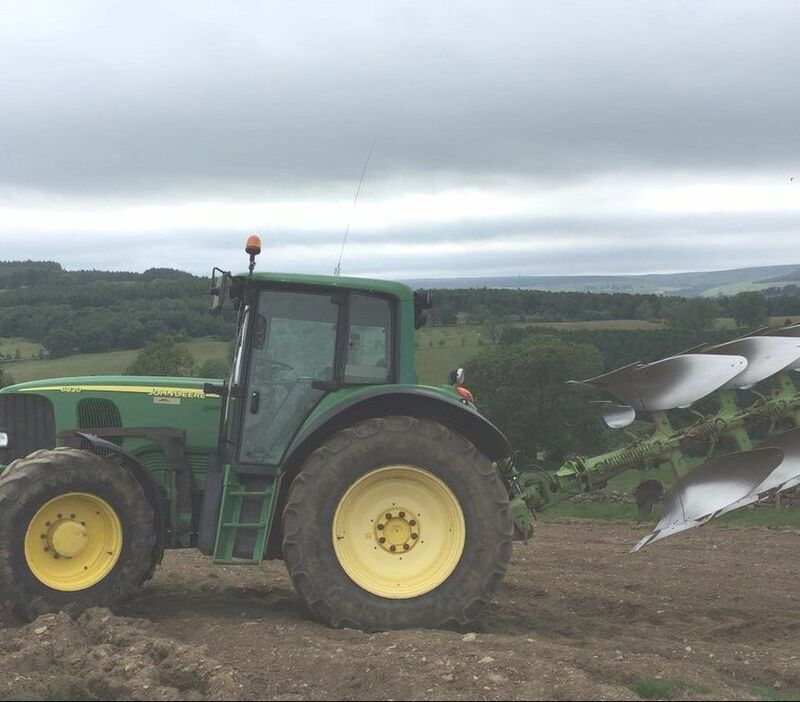 Learn the basics, and other farming methods, with ploughing, chain harrowing and more! Buy a voucher to provide the perfect gift! 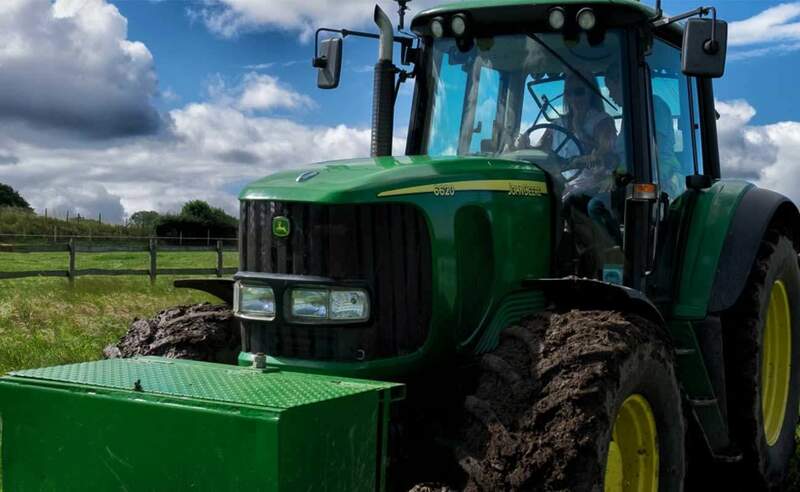 Get involved with our working farm, driving our own tractors, loadall, hitching up ploughs and more! There are 3 vouchers to choose from : 1 Hour, 1.5 Hour, or 2 Hours. You don’t need to choose a date for the experience yet – that can be done later! For further information please see our specific tractor terms & conditions. Been bought a 1 hour or 1.5 hour voucher, and want to upgrade? Give us a call in the office, we will take card payment over the phone and simply upgrade! It’s as easy as that! To buy a voucher, simply select the “Buy Voucher” button for the voucher you’d like to buy. Once you have purchased this online, you will receive 2 emails : one with receipt of payment, and one with a voucher link where you can download your voucher. PLEASE REMEMBER : our tractor driving season is April to October. We run the experiences on Mondays and Fridays, with some flexibility on other weekdays – just ask us! We don’t run the experiences on weekends – the tractors are busy in races with the groups! 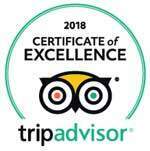 If you would like to buy a voucher and book a date at the same time, just call us in the office, check we have the date available, and we’ll pencil you in. Then buy your voucher online, and all will be confirmed via email. If you have a voucher already, have your booking reference to hand (a 4 digit reference number), and give us a call in the office to get booked in! Remember, you must book a date which is within the 18 month validation of your voucher. Leave a voicemail if we’re not there, and we’ll call you right back! Want to buy a voucher or make a booking? It is time .. to drive! You have a voucher to drive a real John Deere Tractor ..
Now is the time .. Call us in the office, and we’ll get a date booked. You must redeem your voucher within the 18 months validity written on it!